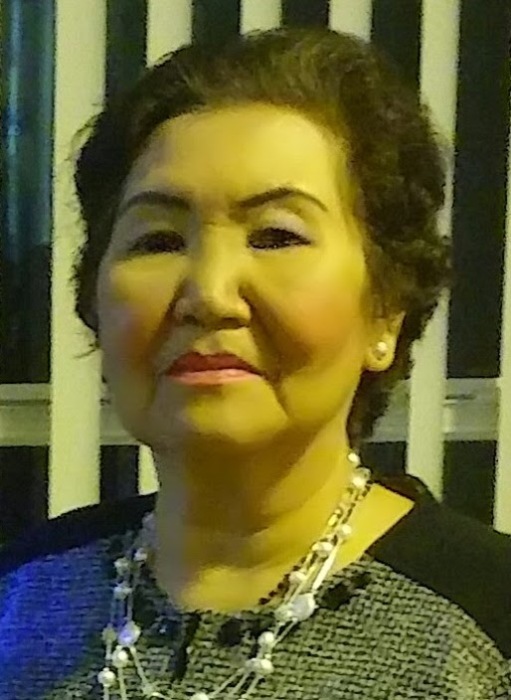 68, of St. Petersburg passed away on March 27, 2019 at home. There will be a funeral mass at Holy Martyrs of Vietnam on Saturday, April 6th 9:00am. There will be a visitation at Sorensen Funeral Home following the mass from 11:00am-2:00pm followed by cremation.